RAIL UNION RMT confirmed today that strike action on Arriva Rail North over attacks on the role of the safety-critical guard and the extension of Driver Only Operation in the name of increased profits this Saturday goes ahead exactly as planned. 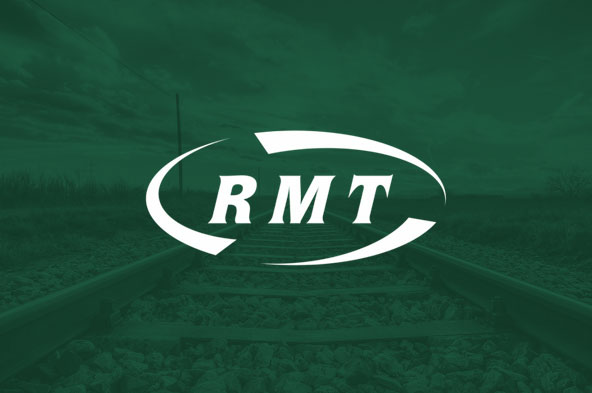 RMT says it has been forced to press ahead with the action from tomorrow after the company continued to refuse point blank to engage in serious and meaningful talks. The union has accused company bosses of stringing its negotiators along rather than looking seriously for a settlement when there has been an opportunity to strike an agreement on the ‎guard guarantee that matches the best practice in the industry. • 00:01 hours and 23:59 hours on Saturday 8th September 2018. "RMT recently secured an agreement on Greater Anglia that enshrines the guard guarantee. Similar agreements have also been reached in Wales and Scotland. Arriva Rail North need to do the right thing and come to an agreement that secures a guard on their trains too.